Today we have new challenge at Robyn's Fetish Blog - More than one fold. Our fabulous sponsor for this challenge is DOODLE PANTRY with a great prize - 3 digital stamps for a lucky winner. Here's my card for your inspiration. Don't forget to check other DT Ladies' projects!! Сьогодні на блозі Robyn's Fetish розпочалося нове завдання - Більше, ніж один згин, спосором якого є магазин DOODLE PANTRY із трьома цифровими зображеннями для випадкового переможця. Для цього завдання треба зробити листівку з більше, ніж одним стандартним згином. Цю яскраву листівку я зробила для чоловікового брата та його дружини на 20-ту річницю їхнього шлюбу. Для неї я використала зображення Love Birdies та напис від спонсора. Розмалювала фломастерами copic. Папір на листівці від BoBunny. Ножі я використала від Spellbinders (рамка) та Memory Box (цифри, квиток з написом). Дірокол від Марти Стюарт. Квіточки з магазину Wild Orchid Crafts. 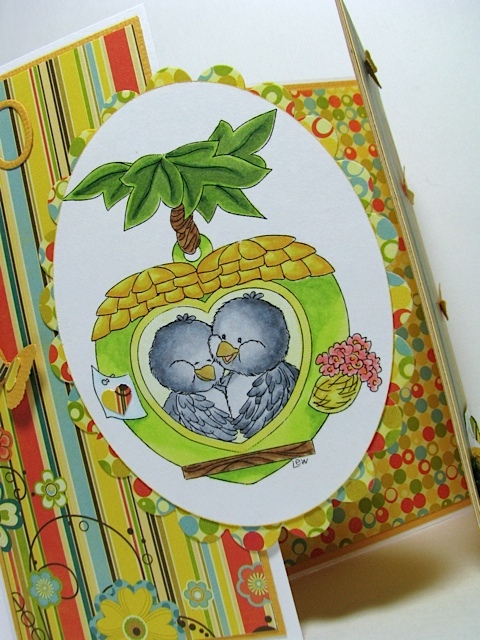 For my card I used image and sentiment Love Birdies kindly given by the sponsor. I coloured it with copic markers. Paper is from BoBunny paper set. I also used Spellbinders and Memory Box dies and Martha Stewart's punch. Flowers are from Wild Orchid Crafts store. Thank you for stopping by! Have an amazing day! Дякую, що заходите в гості! Гарного вам настрою! 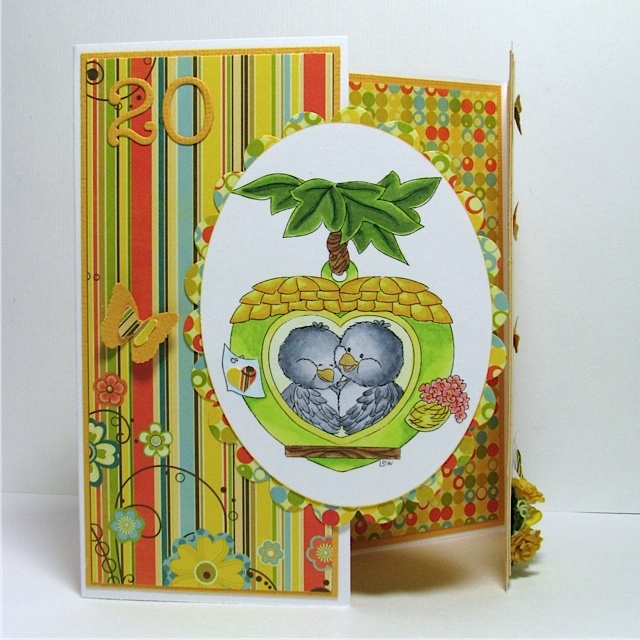 Such a cheerful card Lilia, it's fantastic! Very colorful card. I love it. Thanks for sharing. 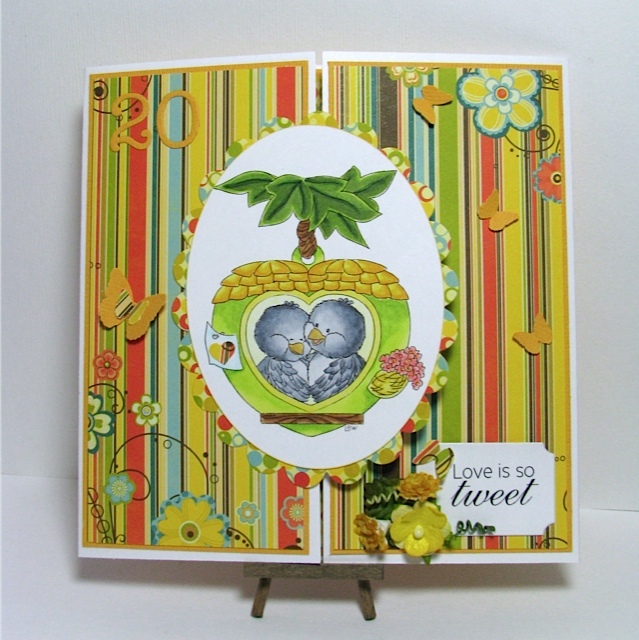 Thanks for entering our layers challenge over at Allsorts this week and good luck! Such a beautiful card. Absolutely cute design. 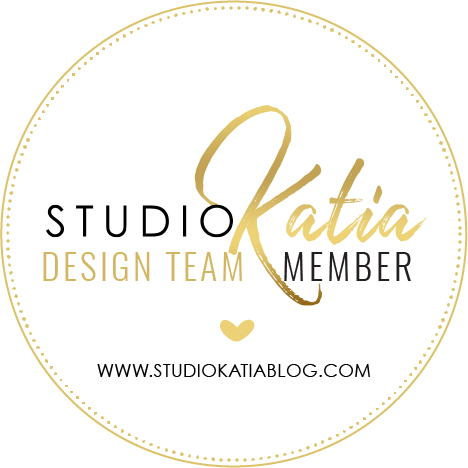 I have worked for the Print gift cards company and this design inspire me so much. I really appreciate your inspirational work.